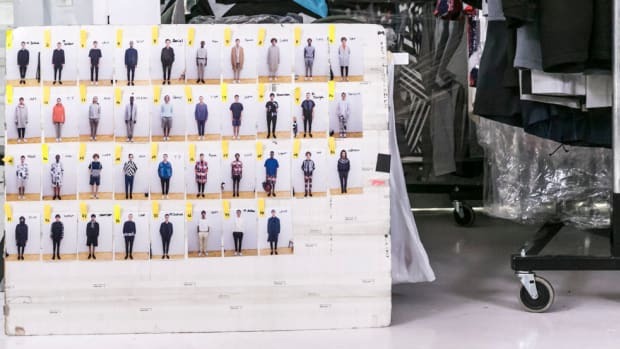 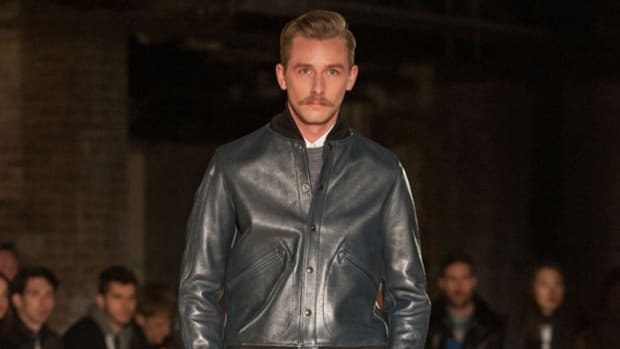 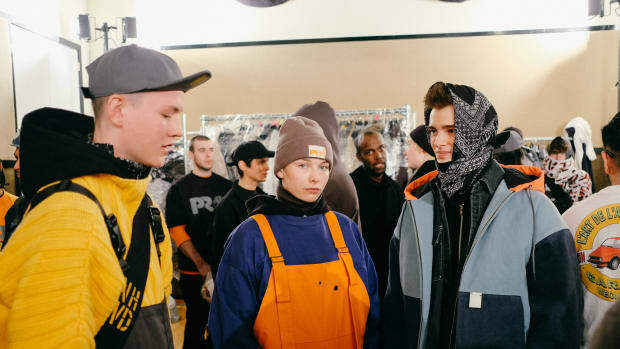 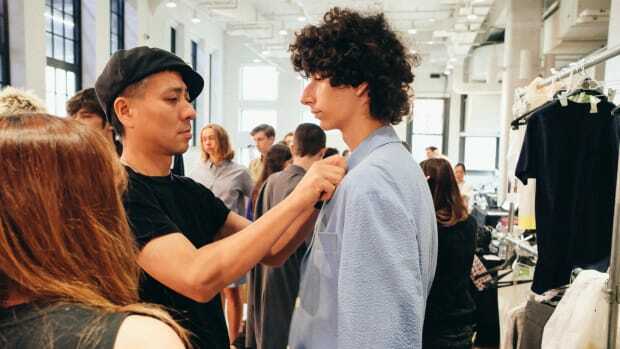 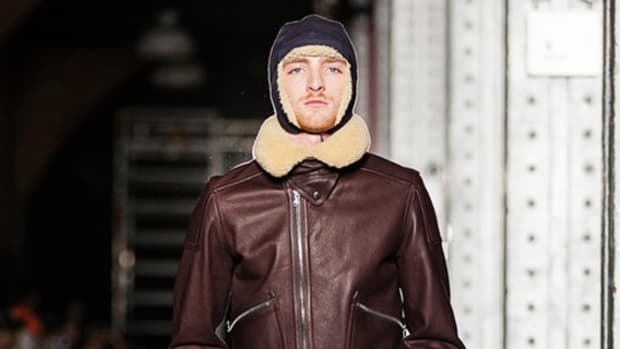 The fourth iteration of New York Fashion Week: Men&apos;s kicked off this past Monday, and day 2 saw the staging of N.HOOLYWOOD&apos;s Fall 2017 presentation. 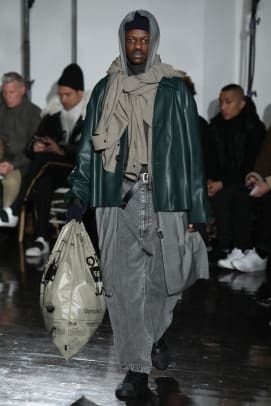 The show has the industry buzzing, with designer Daisuke Obana taking his cues from the haphazard layered looks of homeless youth. 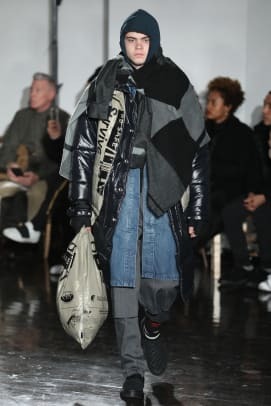 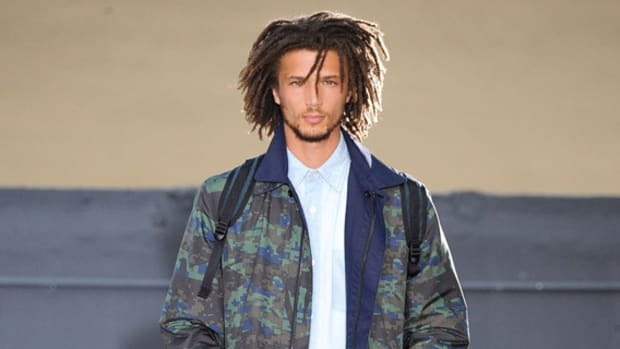 "I was inspired when I witnessed the &apos;gutter punk&apos; subculture during my travels through America," Obana told WWD backstage before his show. 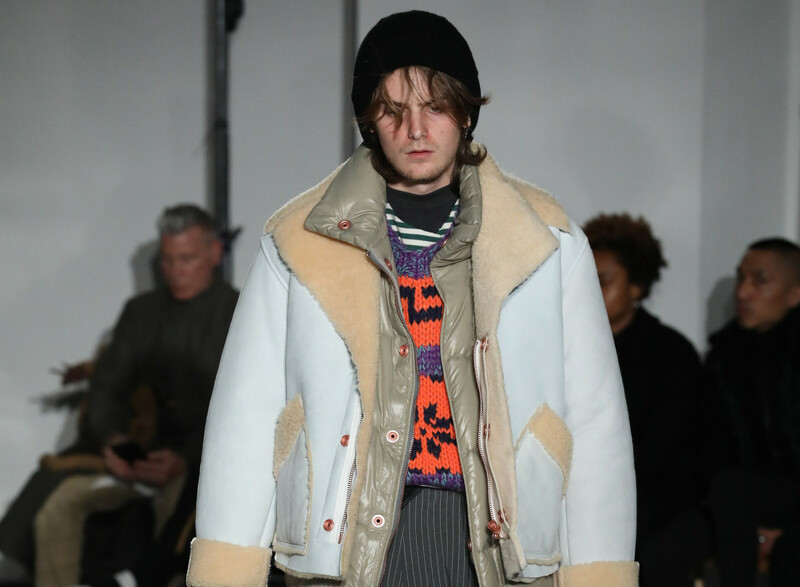 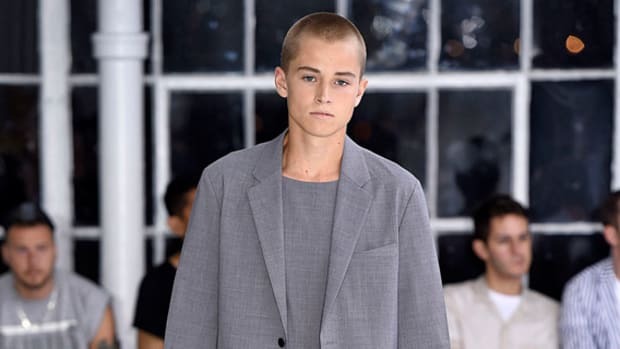 On the runway, the vagrant aesthetic was executed through the use of heavy woolen fabrics bearing bold plaids and traditional Prince of Wales checks, along with blankets and coats worn as scarves. 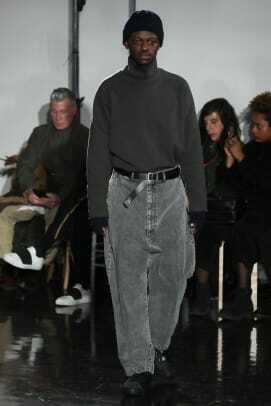 Elsewhere, cropped trousers were paired with a Vans collaboration that saw the revamping of the classic checkerboard Slip-Ons. 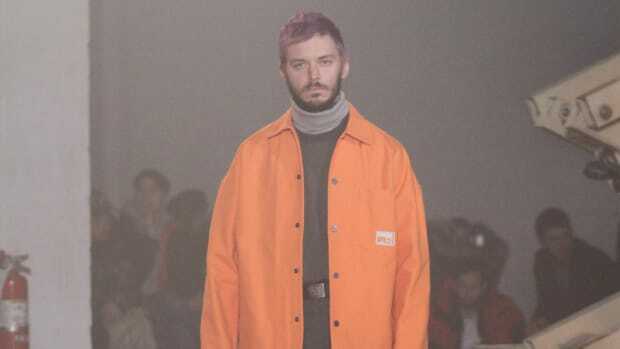 Check out the full presentation in the gallery below.